“If you had one day in a World Heritage City…”: what would you visit? What are the most important spots, according to your point of view, that deserve to be visited in one day? What are the most important elements that a one-day tourist should not miss to be imbued with the history of the city that you showcase? CLICK HERE to download instructions with the full video rules and requirements. 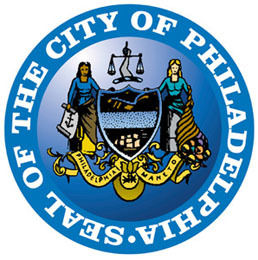 The competition is held in two stages: a local phase overseen by Global Philadelphia Association and an international phase organized by the OWHC. A winner from each age category will be selected and their videos submitted to the OWHC for consideration in the international phase of the contest. The international competition winners' videos will be published on the OWHC YouTube channel and the winning cities are recognized at the OWHC World Congress. In the event that a prize is won by a team, it will be the responsibility of the team to separate equally the amount awarded. A certificate of participation will also be given to each of the finalists of the international level. 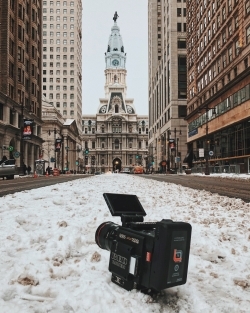 Video submissions are due to Global Philadelphia Association by Friday, March 22. Questions? 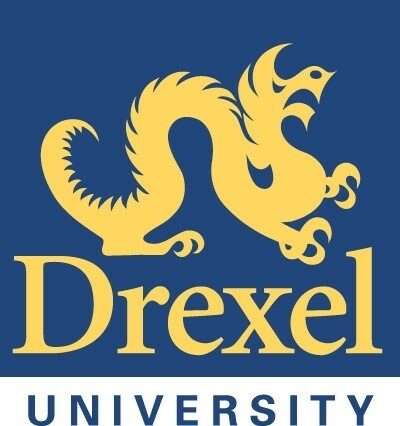 Contact Global Philadelphia Association World Heritage Coordinator Melissa Stevens at [email protected] or 215-563-2483.